White Colne, Essex. 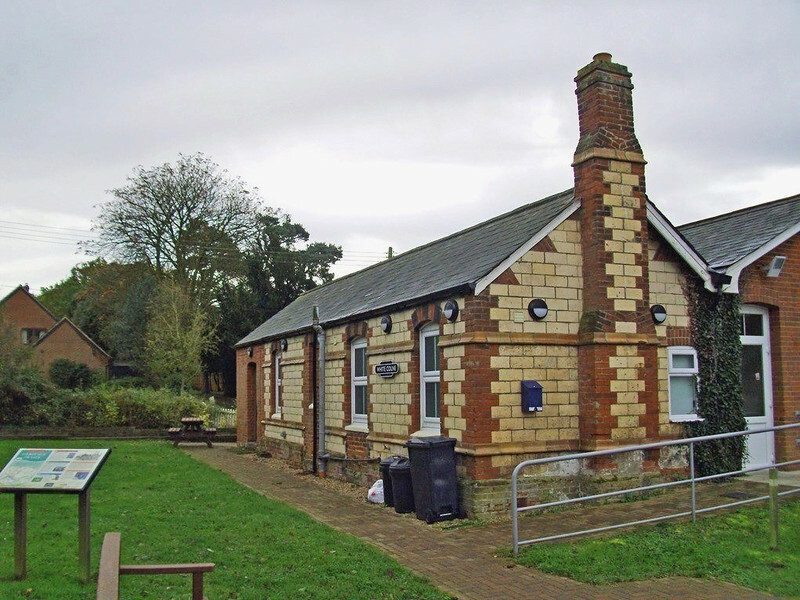 The original station building, now restored and part of the village hall. The platform was in the distance across the road where the house now stands. View facing Chappel and Wakes Colne. 9th November 2013.